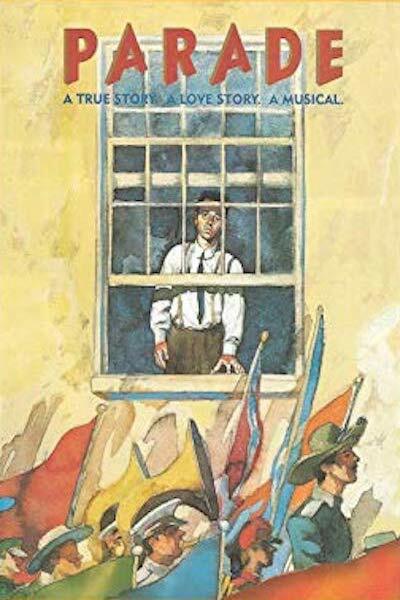 This Tony Award-winning musical is based on one of the most notorious, publicized and hotly debated trials in U.S. history. In 1913, Leo Frank, a Brooklyn-raised Jewish factory manager in Georgia, is put on trial for the murder of thirteen-year-old Mary Phagan, a factory worker under his employ. Already guilty in the eyes of everyone around him, a sensationalist publisher and a janitor's false testimony seal Leo's fate. Armed with a rousing, colorful and breathtaking score by Jason Robert Brown (The Last Five Years, The Bridges of Madison County) and a powerful script by Alfred Uhry (Driving Miss Daisy), this transformational story is part murder mystery and part exploration of the endurance of love and hope against all odds. A Springfield area premiere. Contains adult content.